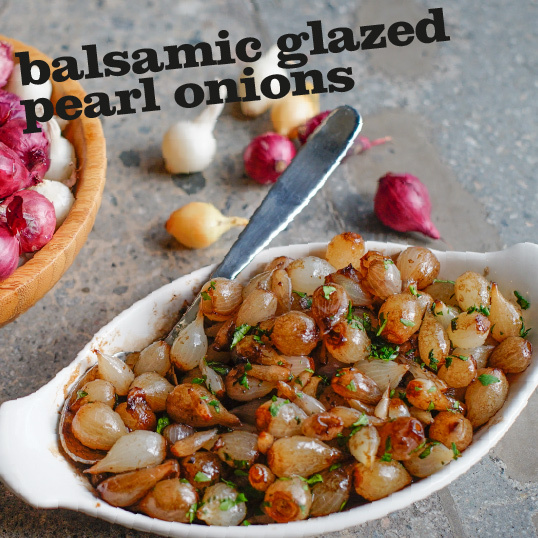 In large skillet over medium-high heat, bring to boil onions, wine, olive oil, water, and salt and pepper to taste. Reduce to simmer and cook until onions are tender and most liquid has evaporated. Add vinegar and butter, then cook until sauce thickens and onions are well glazed. Adjust seasoning.